Start Your Nursing Career Now! What is the Job Market like for LPN’s? 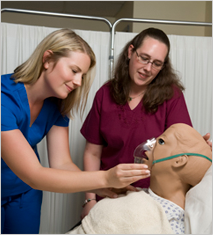 Click Here to learn more about the LPN program!